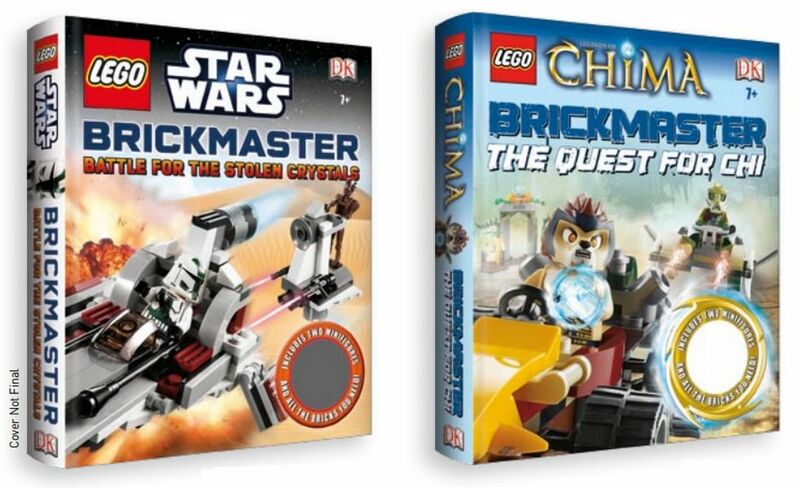 Looks like two great new Brickmaster books are expected to be on stores next summer, The battle of Stolen Crystals from Star Wars and The Quest For Chi from Legends of Chima. 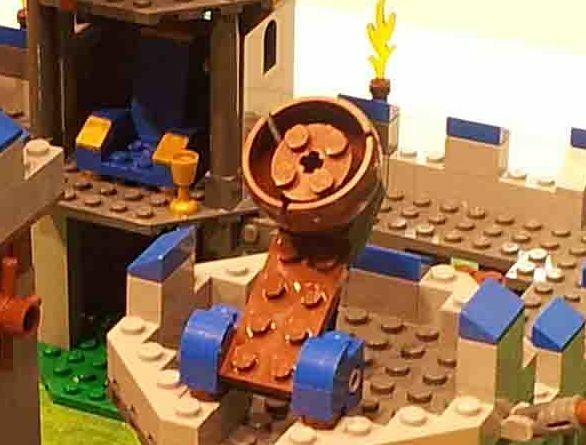 According to the images, there are surely reasons to raise the expectations because they will definitely bring a lot of fun and a bunch of new models to build. 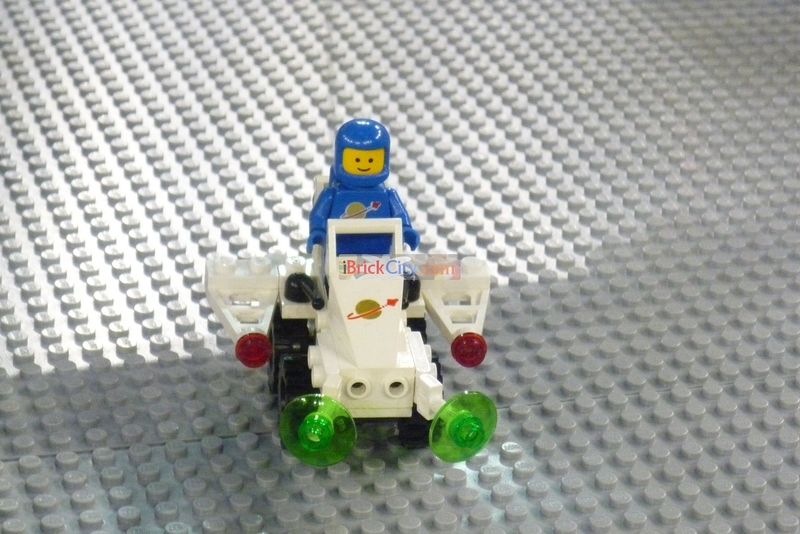 The Star Wars Book includes two mini-figures (a Command Droid and a Gree Clone checkout) and about two hundred pieces to build several types of vehicles and space ships as well as a bunch of weapons. All this is passed over a background where the Gree Clone tries to get back the light saber from the command Drois. 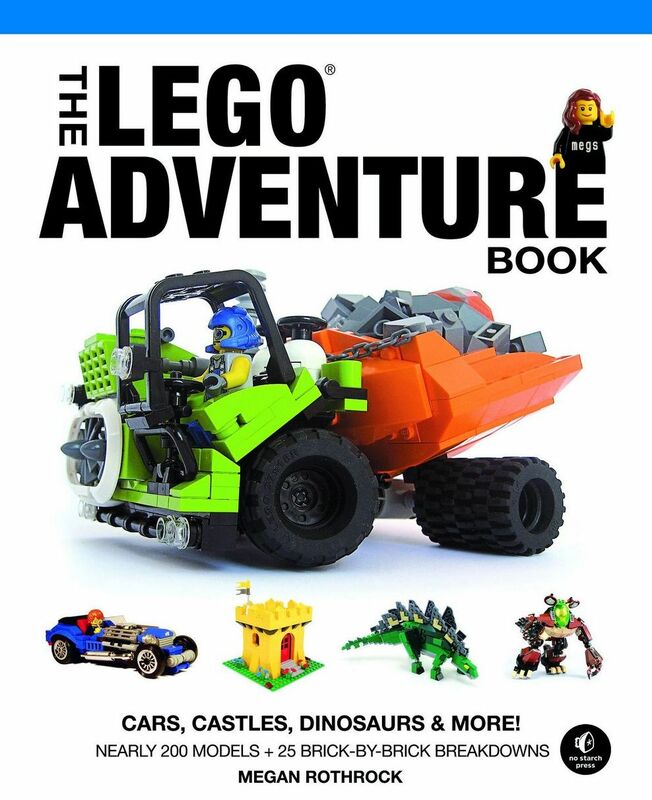 The Lego Adventure book is a top quality edition written and developed by Megan Rothrock and published by No Starch Press. 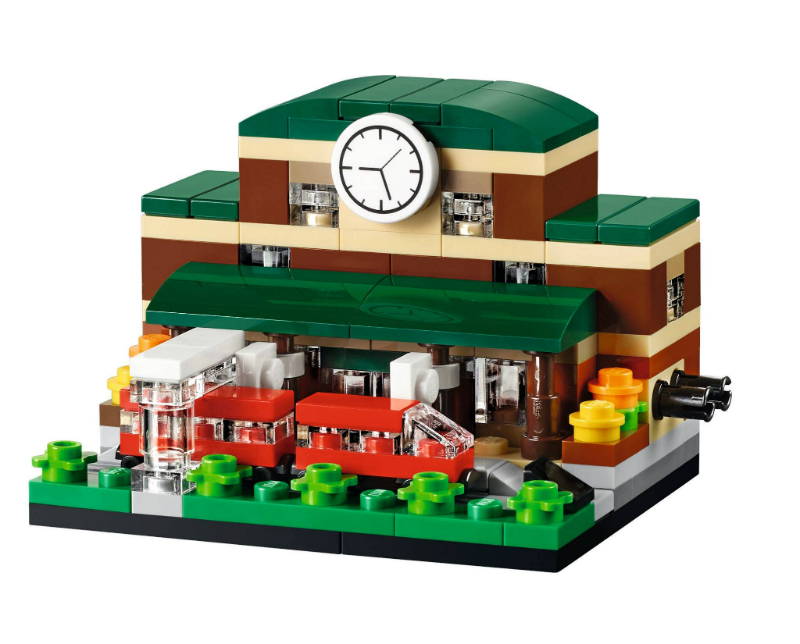 With two hundred pages over thirteen chapters, the set has a huge collection of highly detailed Moc’s about several themes that include vehicles, animals and even the girls’ favorite, friends. 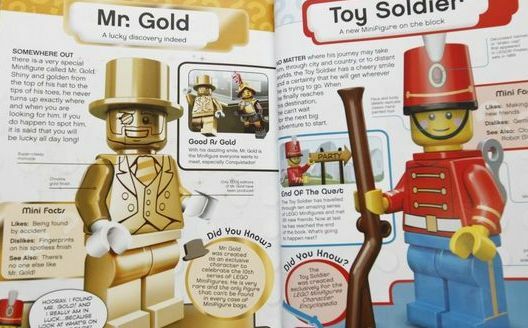 If you’re a fan and enjoy creating your own models, you should seriously consider acquiring this publication. 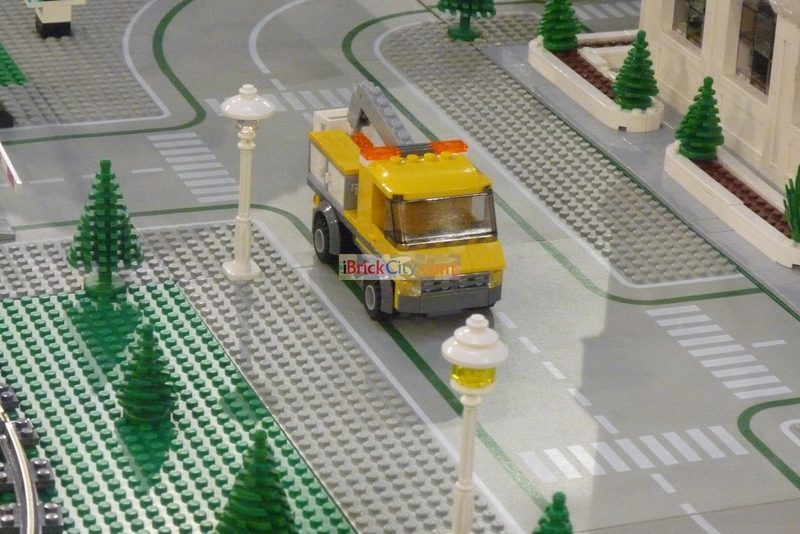 There is a bunch of different models to build or to inspire you and it’s instructions are rather clear, most of the times they are presented as photos showing clearly and step by step what to do. 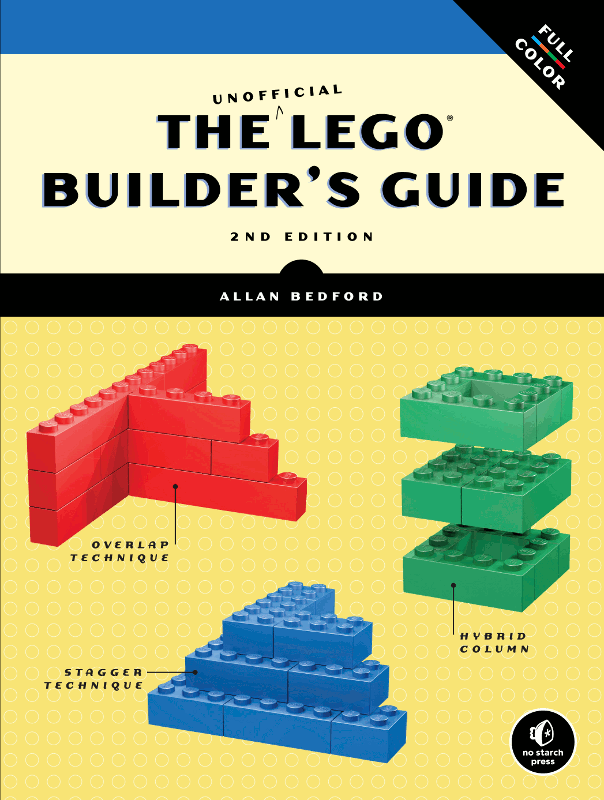 The Unofficial Lego Builder’s guide is perhaps the simplest Lego book available in the market. 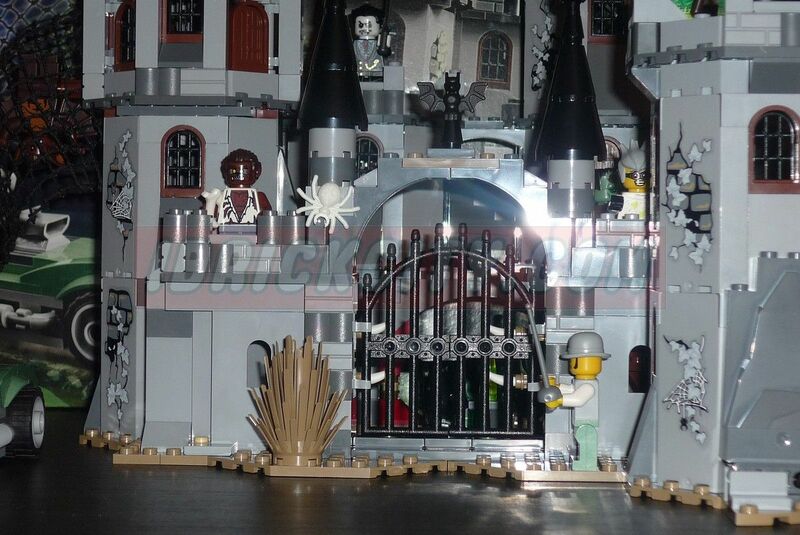 Forget it if you plan to find inside it some nice models or creations in order to build them or even be inspired. 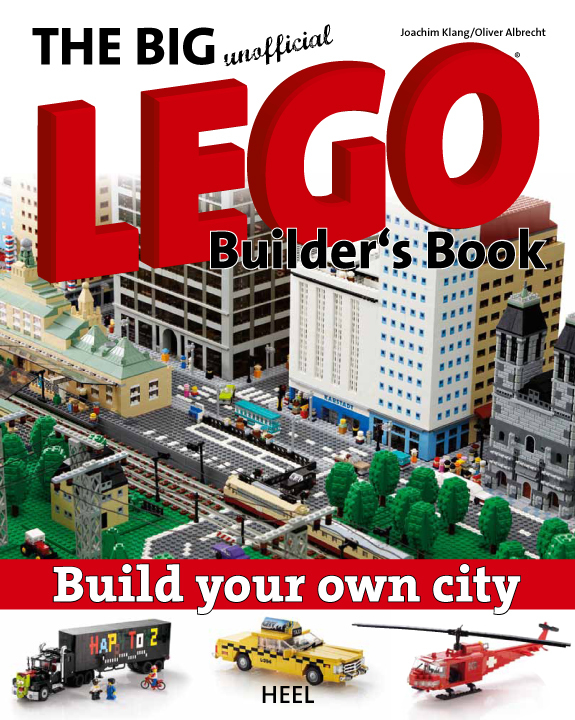 This book is definitely the first grade of Lego world because it mostly gives you all the basic notions of what is Lego. The second Edition, now full color printed, has two hundred and twenty pages, filled with nice pictures and a pleasant reading. Browsing it you can read several interesting themes that sometimes we pass through it such as micro-scale models, sculptures and mini-figures scale models among others.